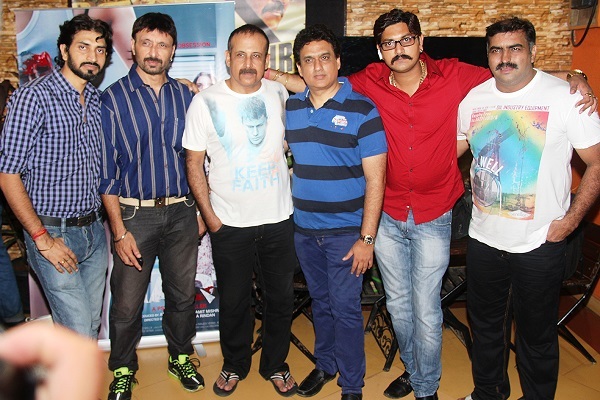 RAQT cast and crew had a great get-together to celebrate their upcoming release at Star House, Andheri West. Seen at the do were directors Adi Irani and Shiva Rindan, actor Sheena Shahabadi, producers Ashish Mishra and Amit Mishra, music director Daboo Malik. Raqt will see a nationwide release on 27th September 2013. Why Poonam Pandey may never get Bigg Boss!